Filing your business as an LLC is a big step up from sole proprietorship. It says you are taking your business seriously, and that it is more than just a hobby. But changing your entity status to single-member LLC (SMLLC) is just the first step toward professionalism. Now you need to follow through by establishing more professional business practices, the first of which is to create an operating agreement. It may seem odd to make a business agreement with yourself, but the operating agreement is a foundational document to any LLC, whether you have business partners or not. 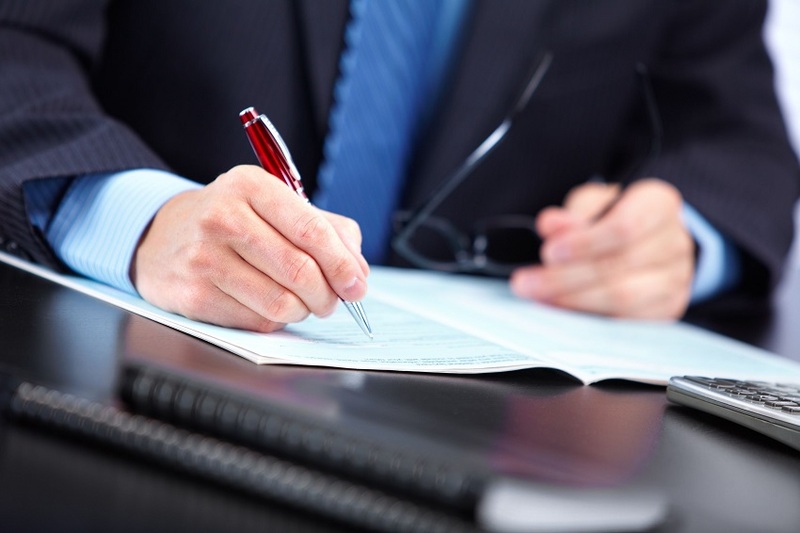 The operating agreement is usually formulated with the help of an attorney when you first establish your business. It describes your business operations and sets forth agreements among the owners of the business. The Operating Agreement Defines Your Business: It describes the business operations, provides information on how the business was formed, and outlines practices and procedures. It also clarifies contributions and distribution of funds. The operating agreement lays the foundation for record-keeping practices. The Operating Agreement Separates You, the Owner, from your Business for Liability and Tax Purposes: Having a formal operating agreement demonstrates that your business is separate from you. In cases of business liability, an operating agreement can help protect you from loss of your personal assets. The Operating Agreement Establishes Succession: If something should happen to you, who will take care of your business? By establishing succession, you make the transition smoother for a family member or friend to take over or dispose of the business. The Operating Agreement Protects You From Default Rules: When it comes to disposing of business assets, most states have default rules that you must follow if you do not have an operating agreement in place that defines your procedures. In addition to the above, creating an operating agreement for your SMLLC gives you a sense of being officially in business. It is a promise to yourself to conduct your business responsibly so that it flourishes and prospers for years to come. Next Next post: Entity Options for Business Partnerships: Which is Right for You? What Are Your LLC’s Protections Against Personal Debt in New York State? One huge advantage of structuring your business as an LLC is the protections it affords its members from personal liability for debts incurred by the business. However, protections vary from state to state, so it is important for you to understand the specific laws in New York State regarding creditors’ rights against your LLC. While Continue reading What Are Your LLC's Protections Against Personal Debt in New York State? If you need assistance completing the form, kindly submit your contact information on the form below, and we will contact you at our earliest convenience.